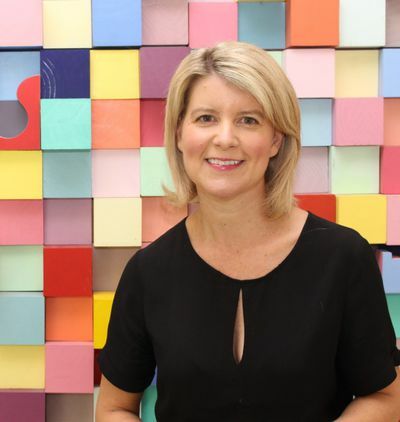 Natasha Stott Despoja AM is the founding Chair of Our Watch, the national organisation to Prevent Violence Against Women and their Children. She is Australia’s former Ambassador for Women and Girls and, in 2018, was named one of the top 100 Global Influencers on Gender policy. 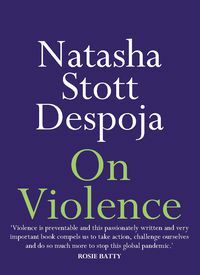 Natasha is the youngest woman ever to enter Australia’s Federal Parliament, where she served as a Senator from 1995 to 2008, and went on to lead her party, the Australian Democrats. Natasha has been a lifelong advocate for gender equality.